August News – Witchery etc. Hey everyone- I’m trying to start with keeping up with some monthly news updates. 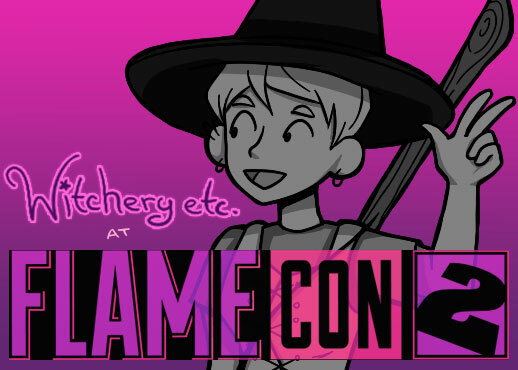 Biggest news for the month of August is Flame Con! Witchery etc. will be at Flame Con, August 20-21 in Brooklyn, NY. Do come stop by if you’re in the NYC area! In other news there are some fun charms and earrings that have gone up in the store– so check those out..!